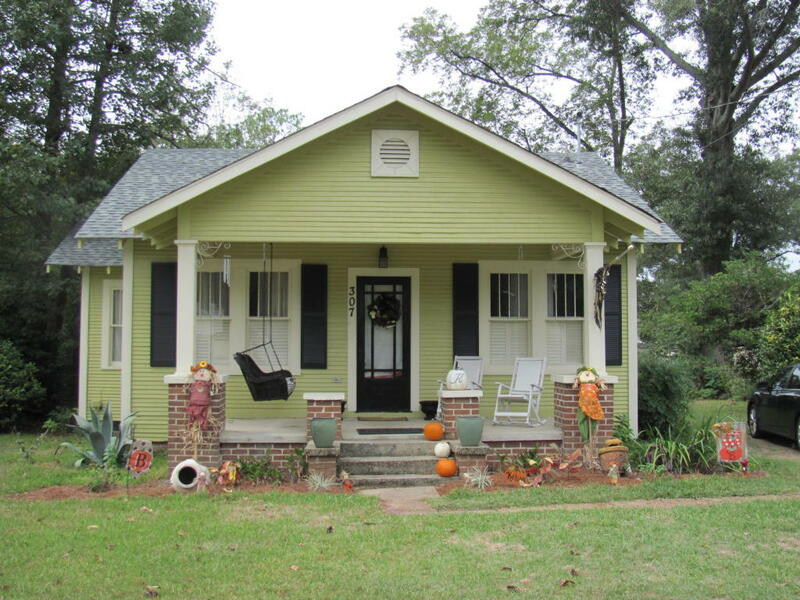 Cute 3 bedroom, 1 bath with a great front porch, beautiful wood floors, a fireplace in the living room, and a nice separate dining room. Spacious, fenced backyard that is great for entertaining. Call Crye-Leike Signature One Realty for additional information!